Our cocktail making classes are the ideal activity for any event, be it a company exercise or a birthday party, and are great fun regardless of whether you are a seasoned drinker or the occasional tippler. “Really good cocktail making experience. The teacher guy (Sean) was excellent and really engaging. I’m not a big drinker but the experience is still great fun. We made five cocktails overall.” Anthony Hua. 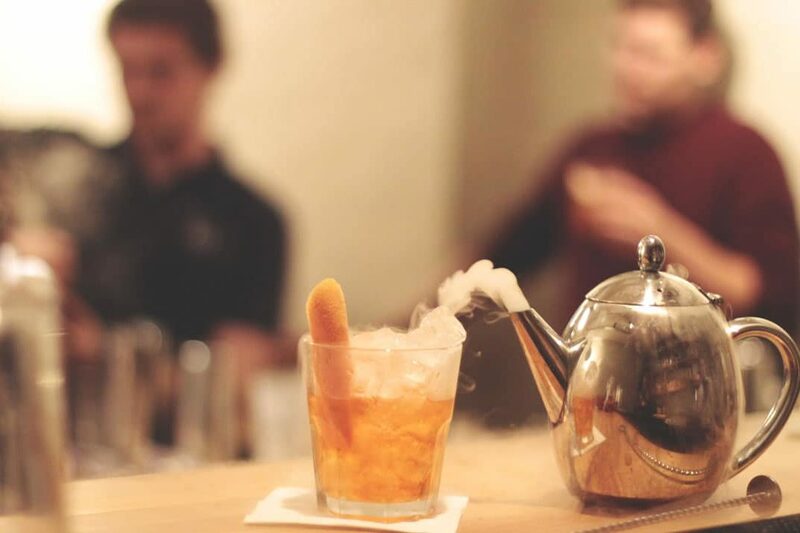 We also pride ourselves on our high levels of tuition – although Sean is certainly a star, all of our mixologist team know their stuff and will impart their wisdom in the most amiable fashion and to the highest standards. Like the sound of what we offer? 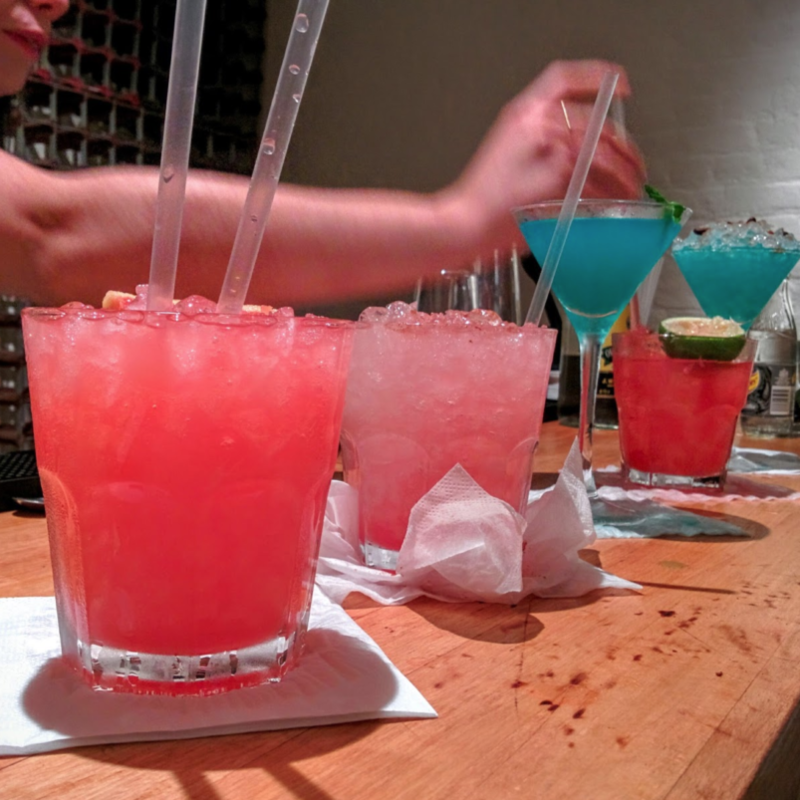 We can bring our cocktail making classes to you – wherever in the UK you may be – and we can also host them at TT Liquor in Shoreditch. Call one of our events team on 02080 037 982 today for bookings and enquiries.